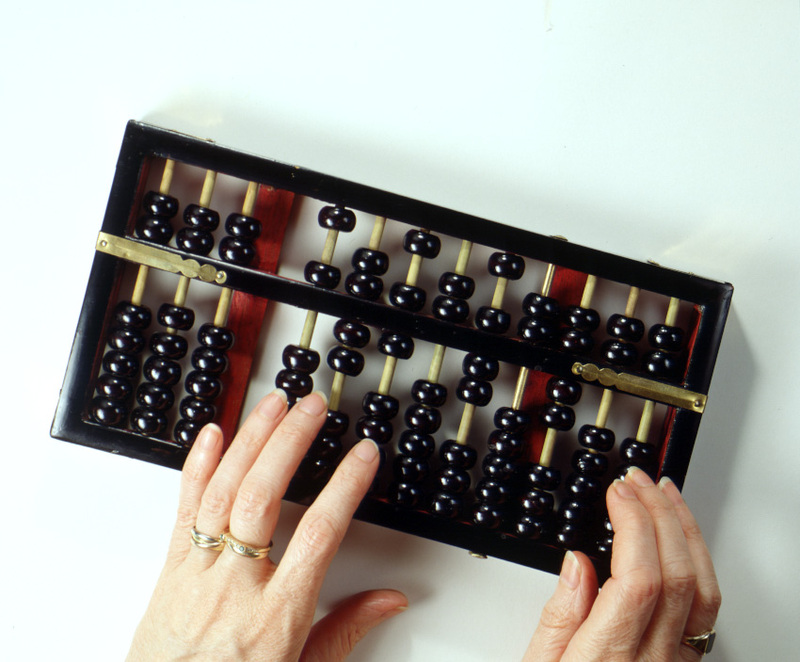 The abacus also known as abacuses or abaci is basically a counting frame. It is a tool for calculations which was used in Russia, Europe and China centuries back when there was no writing language. This Hindu-Arabic numerical system is till today used by clerks, merchants and traders in countries like Russia, Eastern Europe, China and Africa. It is generally constructed over a bamboo frame. On this frame are beads which are sliding on the wires. Originally these were made with stones, beans grooves on sand or tablets of stone, metal or wood. In olden days this simple Arithmetic system was used for calculating numbers. Coming from Japan as its makers this tool was used all over the world till date. It helps in making up the human mind better developed for solving problems effectively. We all know that the most interesting part of the body is our brain. It is the place from where the rest of the body is controlled and important decisions are taken. The brain has two sides , a left and a right side. The left part of the brain is responsible for some logical thought process while the right side things about the artistic sides. When equally coordinated the brain can be a super efficient machine to perform some of the crucial works in this world. A normal Abacus training comprises of 8 to 12 levels. It also depends on the various courses offered by various institutes. Every Abacus course level usually is of 3 months. Per level around 12 to 15 classes are offered. The total time needed to train someone for Abacus is almost 2 to 2 and half years. It is a very interesting way of teaching kids. Not only does it make them enthusiastic but also knowledgeable. To use an Abacus for training a kid needs the child to be in between 4 to 14 years of age. It is proven scientifically that in a small age the brain’s maximum percentage can be developed. It is the best time to train, nurture and strengthen the performance limits of a brain. So if you want to enhance the function of the kid’s brain there can be no time better. 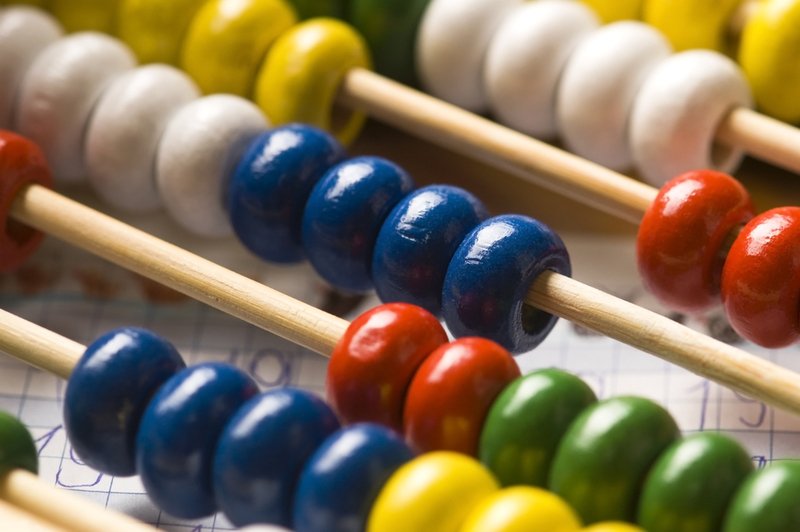 Children can use an Abacus and help getting training in Mathematics. In place of simple routine learning modules, here visuals are used. It is a very easy way of learning Maths.There can also be a situation where one might be hesitant whether the child will be able to learn it or not. Simple test exercise can help you determine the intelligence level of the kid. Abacus learning course modules are quite economical also. One can find numerous institutes to enroll their children into it. The quality of training is high. The faculties teaching children to use an Abacus are highly trained professionals. In a very short time span your kids will learn how to manipulate with numbers. Very soon they will be making better Maths calculations than even elders. Thinking of buying an Abacus now? Simply visit our amazon india daily offers page & buy at an unbeatable price online. Amazon is among one of the most trusted online shopping stores in India.